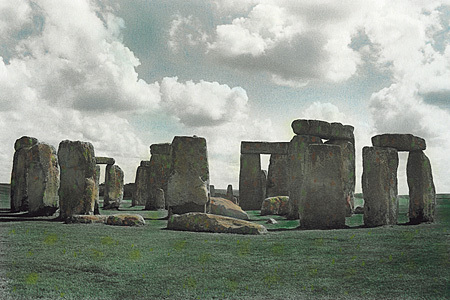 Photo 003ENG - My sister, when she was young, tells of walking over the hills from our aunt’s house one evening and coming across Stonehenge, wondering what it was. There was no one around back then. In later years she took part in a summer solstice druid ceremony there.